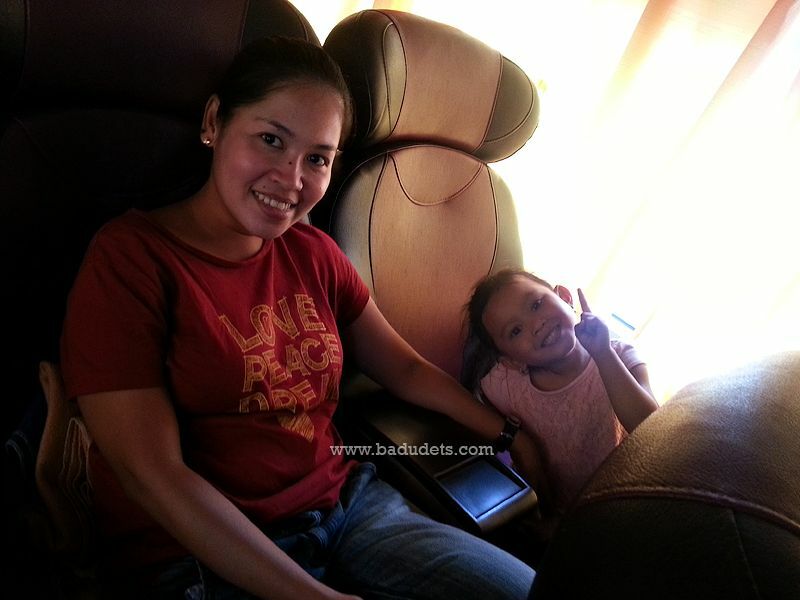 Genesis Joy Bus to Baguio | Badudets Everything Nice! The Genesis Joy Bus looks like your regular bus on the outside. On the inside, JoyBus only has 3 seats per row, a total of only 28 seats. There’s a comfort room inside because the trip is non-stop, no stopovers. Travel time to Baguio is 4 to 5 hours. Snacks and bottled water are also included, it’s not much though. On our Cubao to Baguio route, our snack is one pack of Mister Donut Butter Toast and 1 bottled water. On our Baguio to Cubao trip, 2 Magic Flakes and 1 bottled water. The seats inside the JoyBus are very comfortable, I rarely sleep inside a bus because of the upright position of the seats. Since the seats can be reclined and has leg rests too, I was able to sleep. Even Gwen is so happy with her seat. 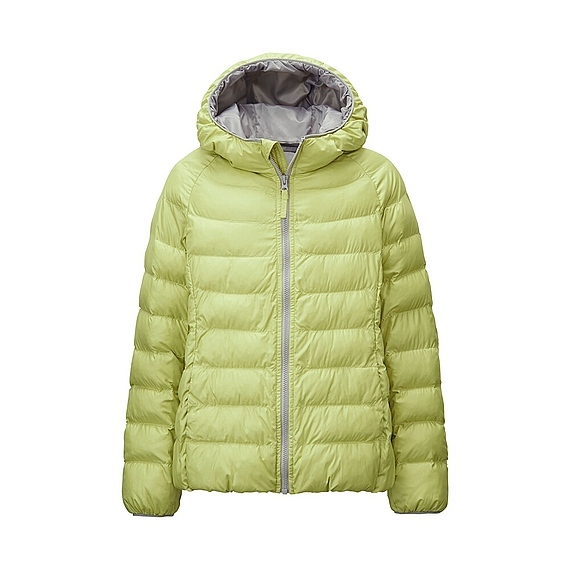 They also provide blankets in case you forgot your jacket or if the bus air-conditioning gets too cold. If you’re used to having a guy as a bus conductor, inside the JoyBus, you’ll have a bus stewardess. It really feels like riding a plane :). When nature calls, you can use the small and narrow comfort room. The only downside of having a comfort room inside a bus is the smell. On our way to Baguio, traffic was horrendous from Balintawak to Dau, we were on the road for 8 hours, left Cubao at 12 pm and arrived Baguio past 8 pm. 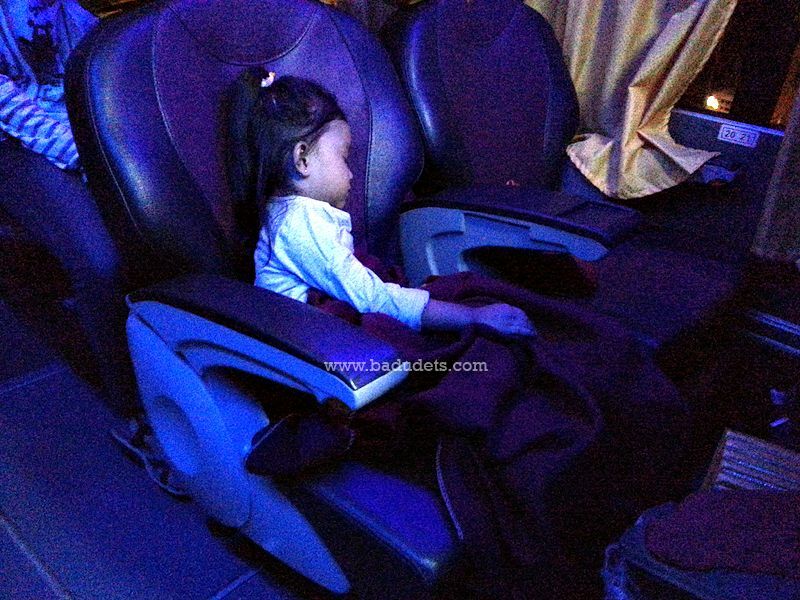 During the trip, most passengers used the toilet, and there’s already an unpleasant smell coming from the comfort room, we were seated at Row 4. So it’s best to view the seat plan, avoid Rows 4 and 7 of course because of their proximity to the toilet. Jeff also told me that the seats in Row 10 is cramped, the seats can’t recline in full plus leg room is small especially when passengers at Row 9 reclines their seats. You can also reserve JoyBus tickets directly at the Genesis terminal. This is the Genesis terminal in Gov. Pack Road in Baguio. 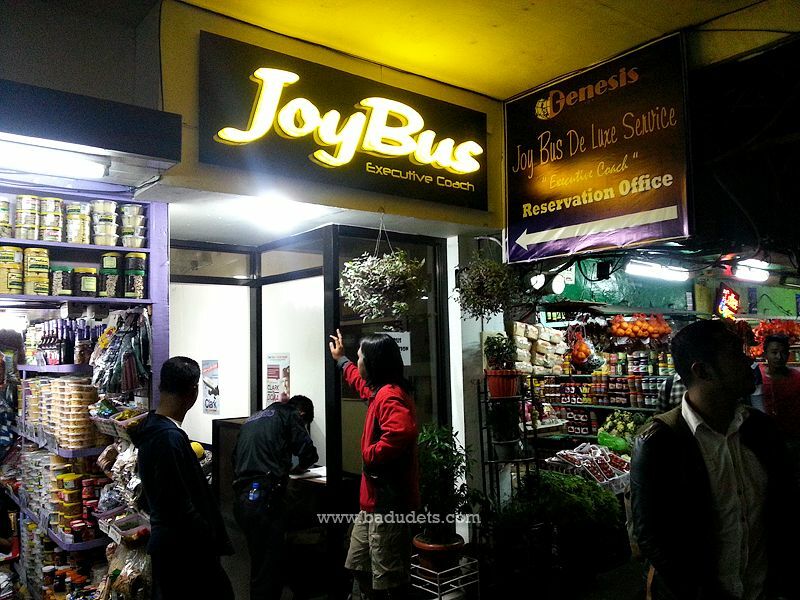 Overall, I highly recommend hopping on the Genesis Joy Bus the next time you go to Baguio. They also have trips to Baler. NICE! 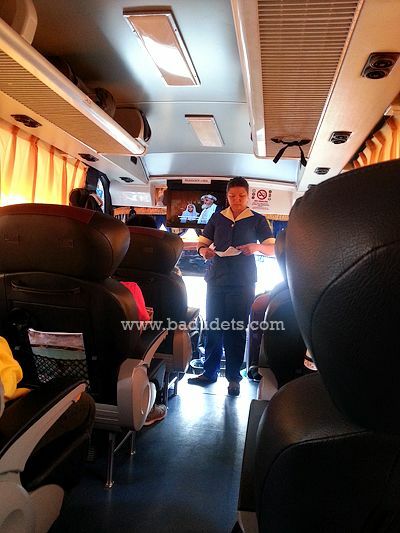 I remember taking Victory Liner pa lang when going to Baguio and their bus was okay naman. 🙂 Thanks for sharing about this trip! OMG! What a beautiful bus this is! I wish this would also be available nationwide. 🙂 Another reason to place Baguio on the Bucket list. 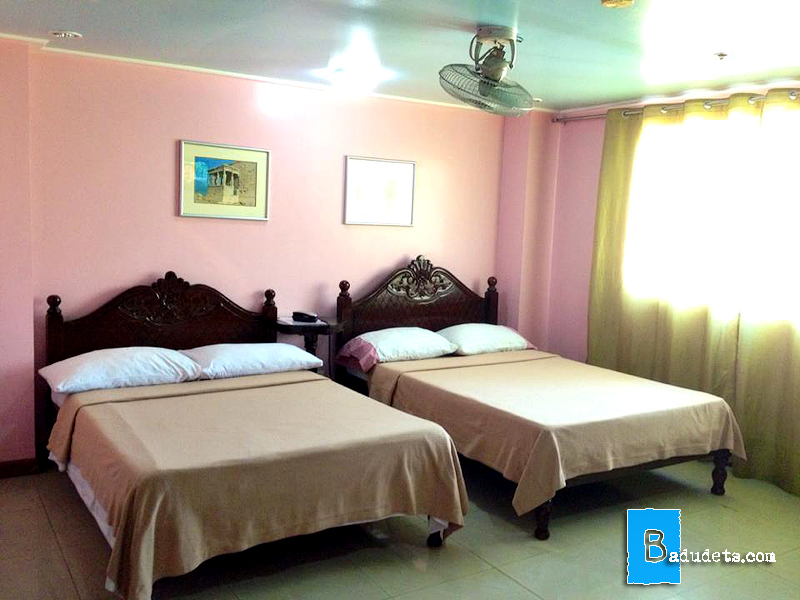 Look at that Comfort room! That has got to be the coolest bus I’ve seen here in the Philippines! The seats looks so comfy and there’s a restroom! I wish we have buses like this here in Cebu! We’re actually planning to visit baguio soon and I would love to ride on this! Thanks for sharing! How’d i wish our province could afford that kind of bus. 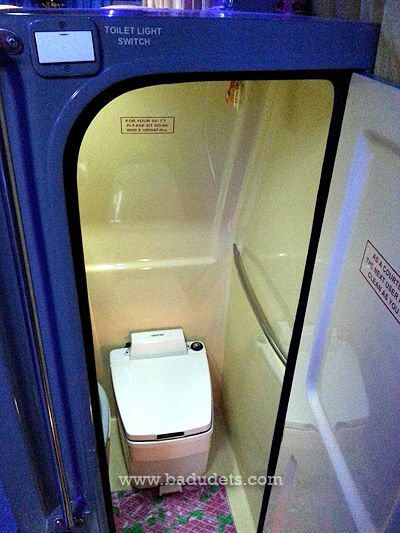 i haven’t been on a toilet bus but i would love to. What a nice-looking bus! I’ve only been on a bus to Baguio once, way back when I was still in college. Our bus wasn’t as comfortable as this one. I didn’t even know about this Genesis Joy Bus until now. So great that you can even book seats online. Thanks for sharing! It’s nice to see that there are other alternative first class bus aside from Victory Liner. 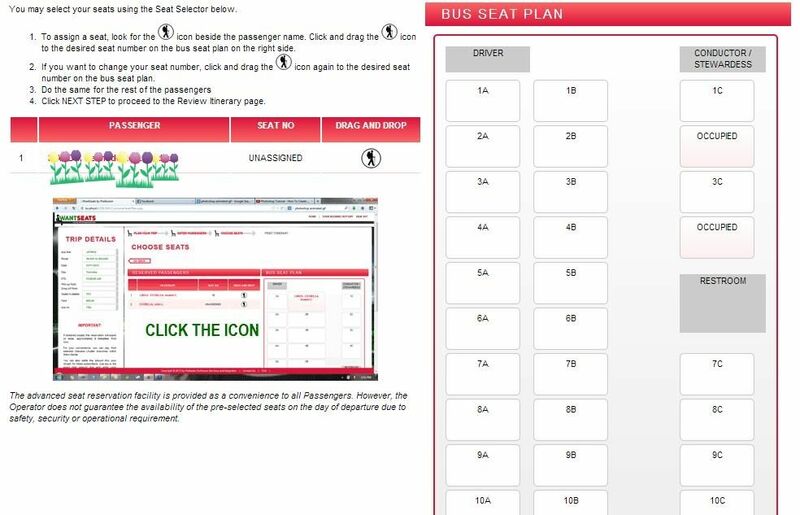 It really nice to know that bus company like genesis offers an online ticketing. It really helps to have a hassle free travel and more convenient way to travel. It is Katherine! Thanks for stopping by! pano b mag sign up ng reservation s joybus going baguio?? Does joy bus stop at sison going to ninoy airport.or do we have to go to Baguio to go to ninoy airport..
Hi Mellie, yes, you have to go to Baguio to ride the Joybus. No stops once it leaves Baguio. Is this the address of Genesis bus terminal in Pasay? So I know where to get on the bus to Baguio. 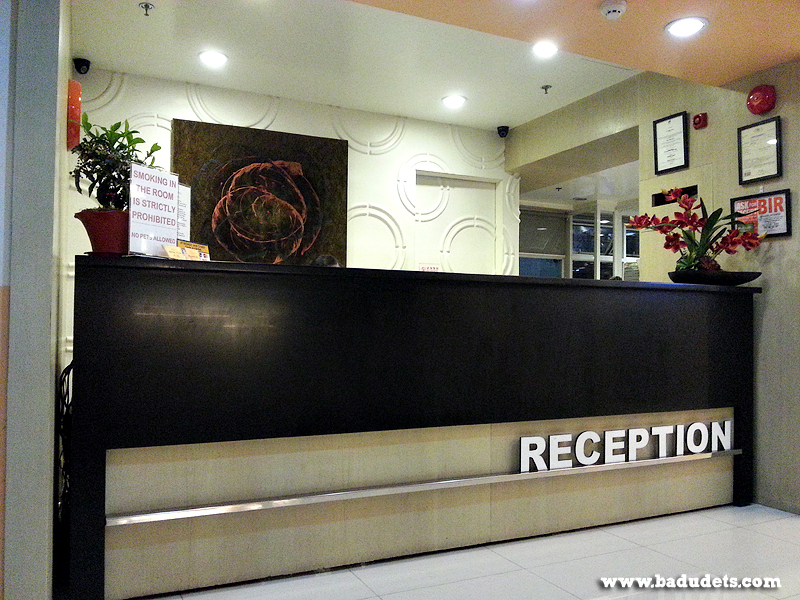 I will stay at the Kabayan hotel and if the address is correct it is really close. 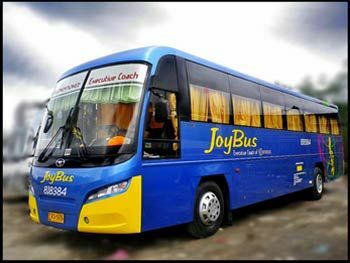 Possible reservation to Genesis Joy Bus from Cubao To Baguio on December 23, 2015 and Baguio To Cubao on December 26, 2015. Three (3)senior citizen, Thirteen (13) student, 0ne (1) 9 months baby, and ten (10) adults. Thank you very much, more power and God Bless. Please go to iwantseats.com.ph or call Genesis for your reservation. Thanks for reading. We rode this bus when we went to baler last March 2015. So comfortable and I was able to have a good night sleep. I highly recommend this bus. 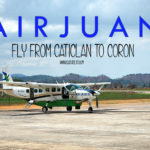 I hope I can try this when going to Baler too. No Park and ride as far as I know, maliit lang din kasi yung terminal nila sa Cubao. mahirap tumawag sa genesis/ joy bus contact numbers….walang sumasagot sa mga telepono nila…..
meron po ba sila electric plug katulad sa victory liner? Kung nakakalong sya sayo, then it’s free. My daughter is around 2 or 3 din when we rode this. My flight is gonna at 11:00 pm by Cebu Pacific. I will go to Manila Airport from Baguio. Which website can I find the right schedule of Joy Bus to catch this flight ? Does the Joy bus take me to my terminal ? From there, may shuttle na to the airport or taxi. What Terminal ka? How about resorts world to baguio? I think Genesis has Resorts World (Pasay) to Baguio route too. Thank you Badet. 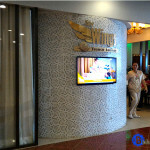 So from NAIA, sakay na lang kami papuntang resorts world to catch genesis joy bus baguio bound. don’t take joy bus they will rob you . all my luggage were stolen when i put in the under compartment. they dont care for passengers. they even gave my reservation to someone else and made me wait 3 hours for the next bus. never again. ill take victory deluxe and they have wifi. joy bus is a travesty. Meron lang ako hindi magandang experience dito sa joybus. Nakareseve ako 5:30am sa cubao going to Baguio. Saktong 5:30am ako nakarating sa terminal.Naabutan ko ang bus pero wala na akong maupuan kasi naibigay na sa iba ang nakareserve para sa akin.Puno ang bus kaya di na ako pinasakay. Sinubukan ko i-refund pero di pwede(nakalagay yun sa ticket). Pumayag ako ireschedule s kasunod available na bus.Eto ang malaking problema.Gusto akong i-charge ng 50% sa pamasahe ko.Tanong ko lang po sa management, dapat b ako i-charge ng ganun kalaki(php360)?Take note po,naabutan ko ang bus, puno na.